If you are serious about tools but don't need a full blown commercial unit, check out our Prosumer model. The extended frame is a true example of form following function. 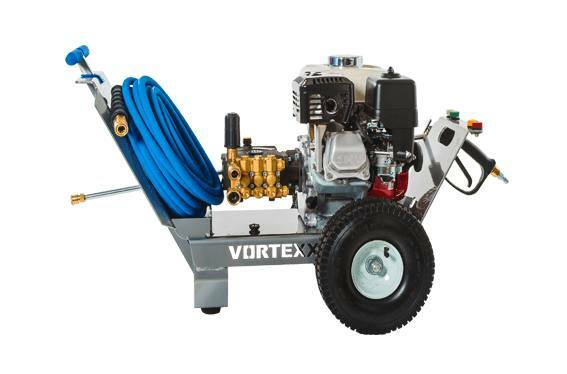 The Prosumer+ boasts a triplex plunger pump with a solid brass head which kicks out an impressive 3 gallons per minute so you can move some serious dirt.